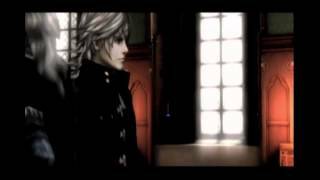 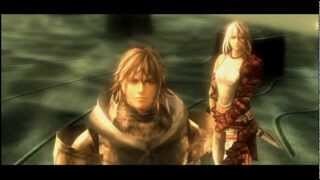 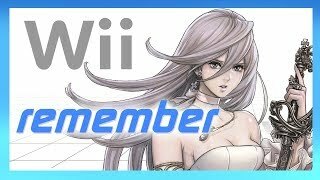 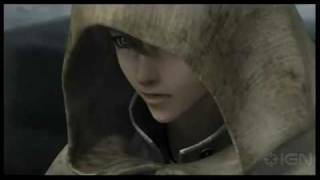 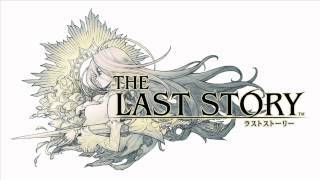 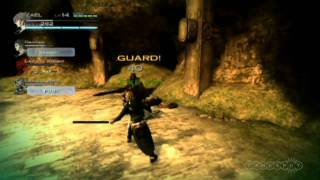 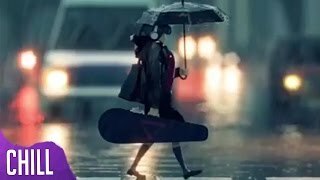 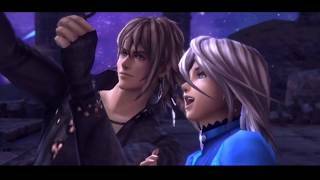 Nintendo Life - The first video of the upcoming Last Story for Wii. 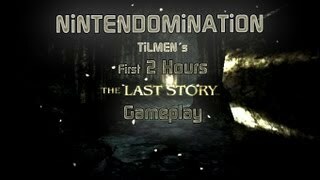 Watch on and gawp! 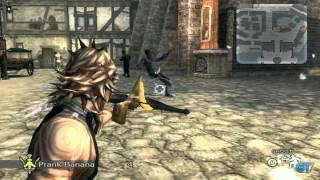 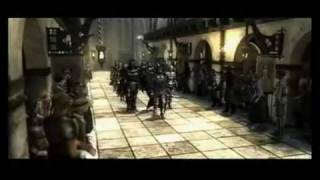 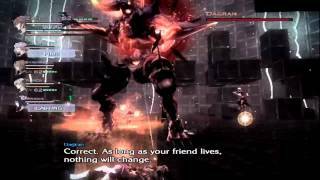 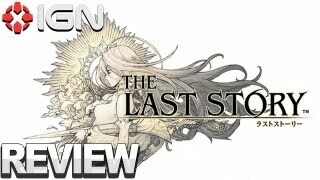 Zael's band of mercenaries take on a clan of gargantuan gargoyles in this gameplay from The Last Story. 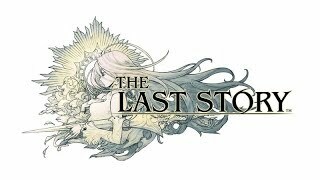 Follow The Last Story at GameSpot.com!